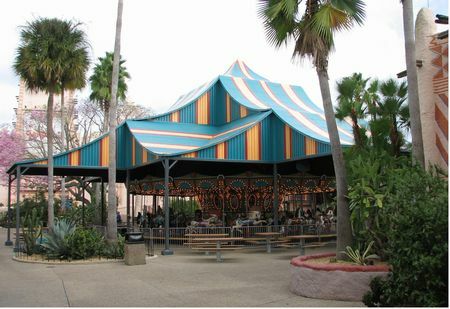 Grand Caravan Carousel is a carousel in Pantopia at Busch Gardens Tampa. While it's not the best, it is also recommended. A carousel featuring bounding Arabian stallions and camels, with stationary chariots also available.